Eric Roberts has been in hundreds of movies including blockbusters like The Cable Guy, The Dark Knight and The Expendables. 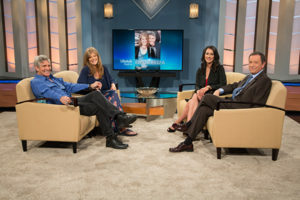 He and his wife share his experience with addiction and the fallout from it. Eric also shares how he repaired much of the damage done to personal relationships in the aftermath of his addiction. 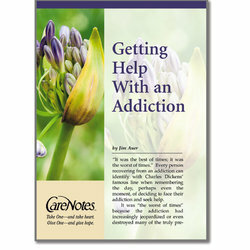 Offer Description: This CareNote is written for those who have reached a moment of crisis or decision—someone who is ready to face an addiction and seek help but is not sure how to proceed, or what to expect. This CareNote will provide helpful guidance and encouragement to individuals and their loved ones in the journey toward recovery. “Know that there is great reason for hope,” asserts the author. Tackling an addiction can be “the best of times”—because it marks the first step toward freedom and is, many say, the most difficult, the most courageous, and the wisest thing they’ve ever done.